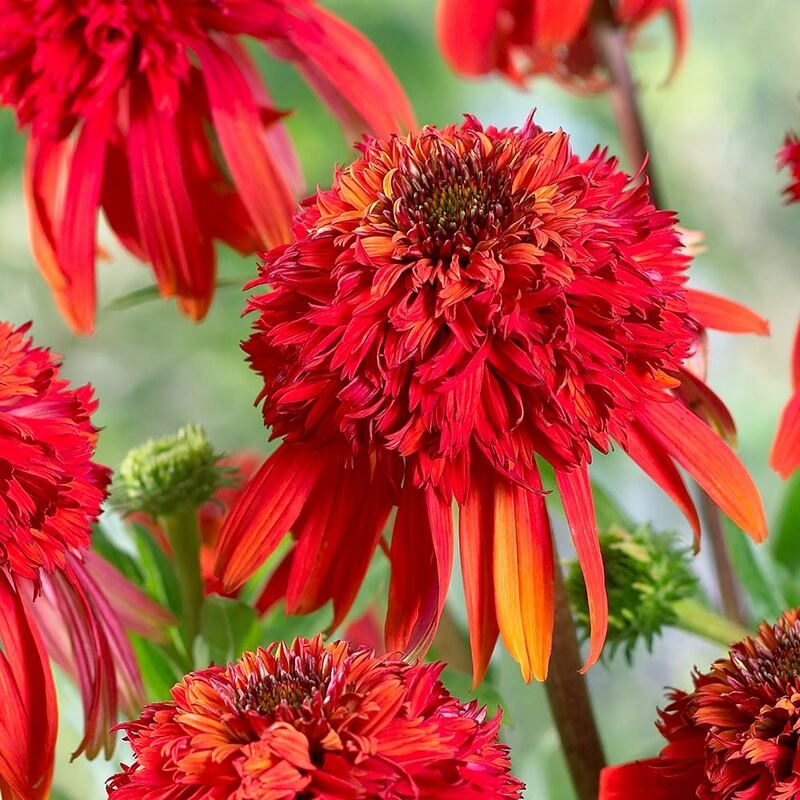 Echinacea are one of the countries most popular border plants due to the fact that they are easy to grown and are particularly hardy. 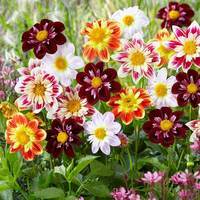 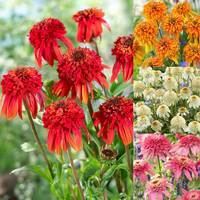 Add to this their beautiful bright colours and their ability to attract bees, butterflies and other nectar loving insects (not to mention the seed loving birds) and you can see why they are so appealing to gardeners across the nation. 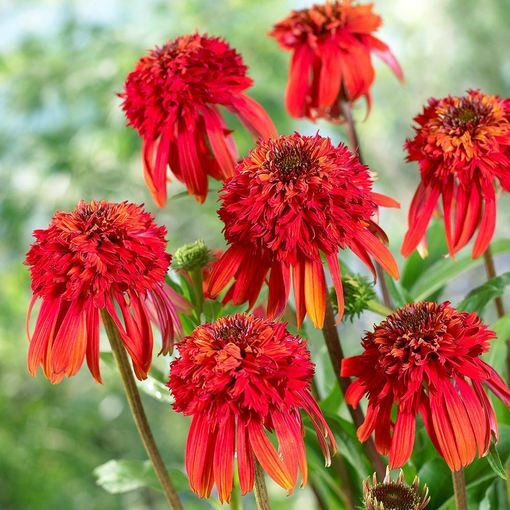 This variety, Hot Papaya, is a fiery burnt orange with red pompom like blooms. 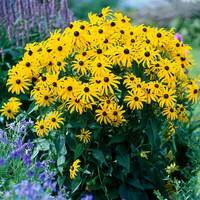 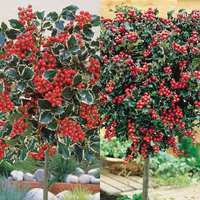 Growing to 80cm they create a beautiful display in any garden and will bring wildlife back year after year. 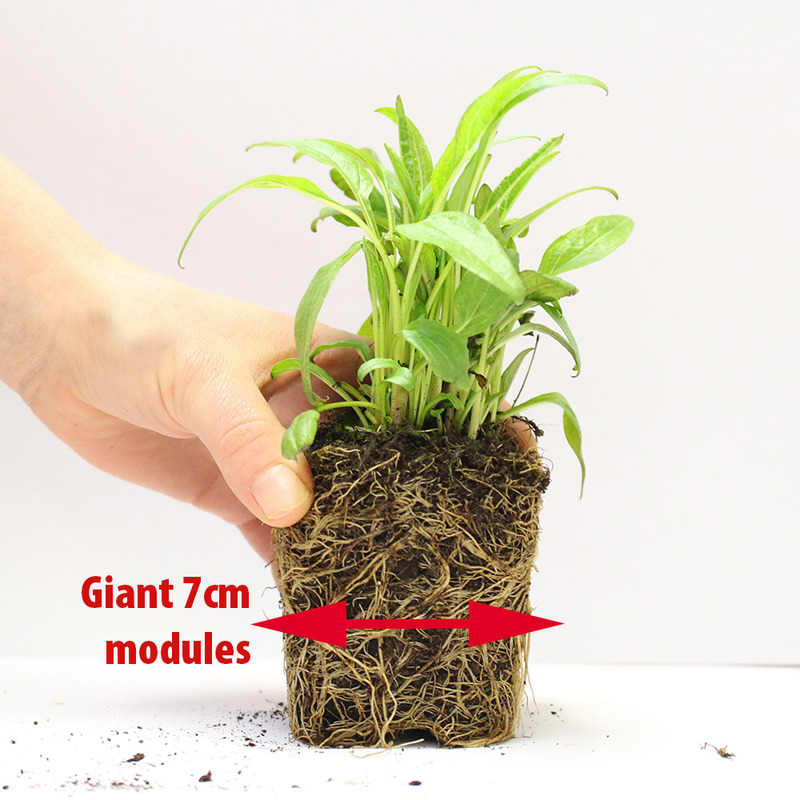 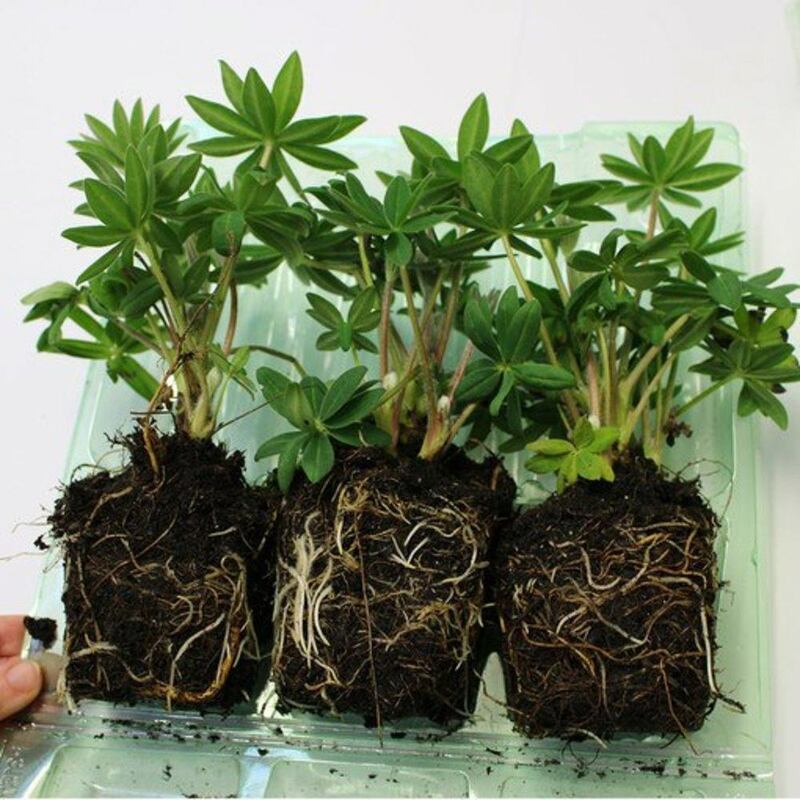 7cm diameter module plants supplied.